After all the falafel and shawarma comes dessert! 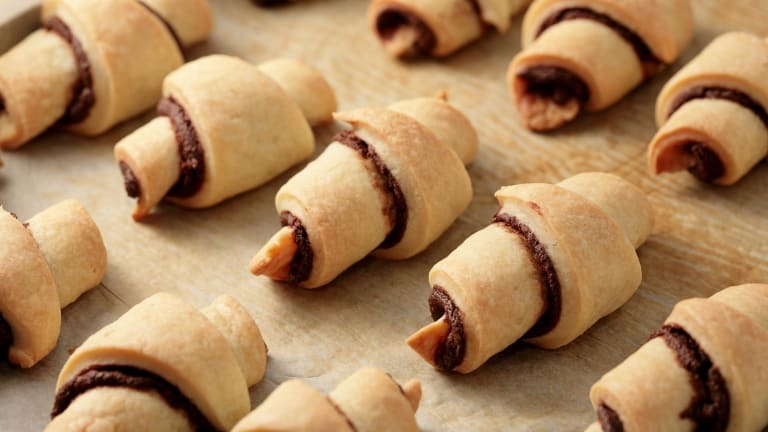 Here are some authentic Israeli dessert recipes that will satisfy any sweet tooth. 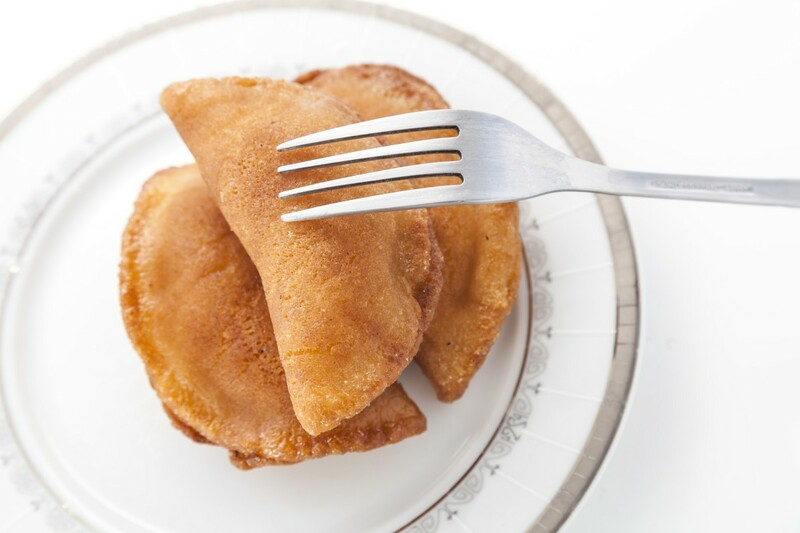 These delicious Atayef (Pancakes Stuffed with Walnuts) are usually made for Tu B’shvat, but can be prepared for any special occassion. They can be made ahead of time and frozen, then just unfreeze them and cover in syrup. 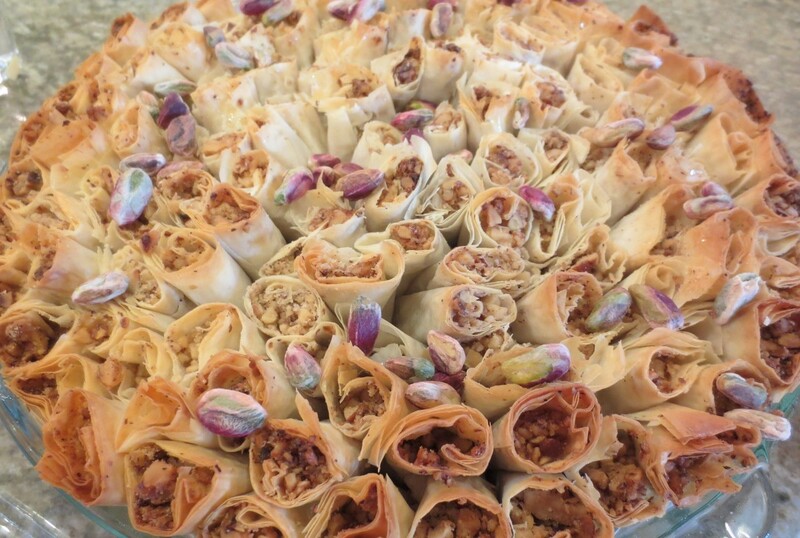 Ma&apos;aroud (date roll) is a family member of the Ma&apos;amoul— they are both dough and date combos. 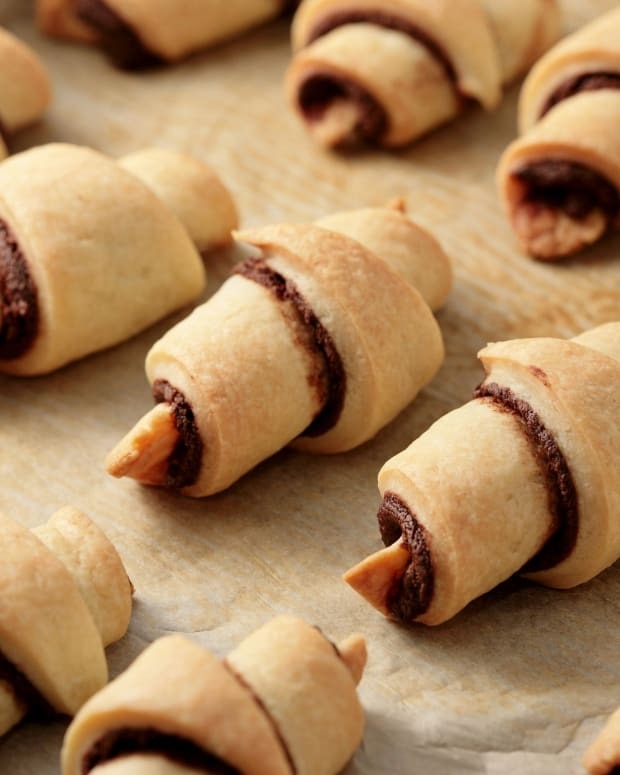 However, the ma&apos;amoul is made as individual circle cookies, while the ma&apos;aroud is a roll that is stuffed with dates and cut into cookies... 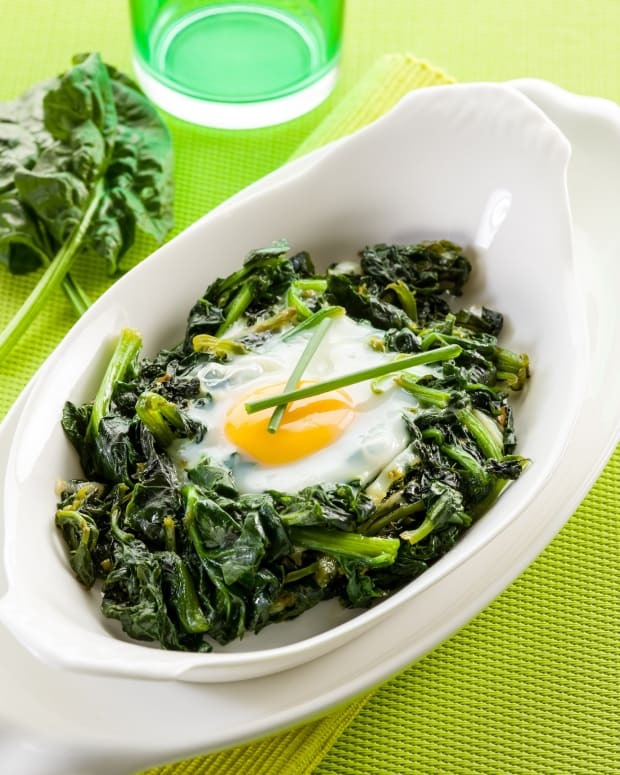 They can also be stored in a sealed box in a room temperature up to two weeks. Use vegan butter to make parve cookies. 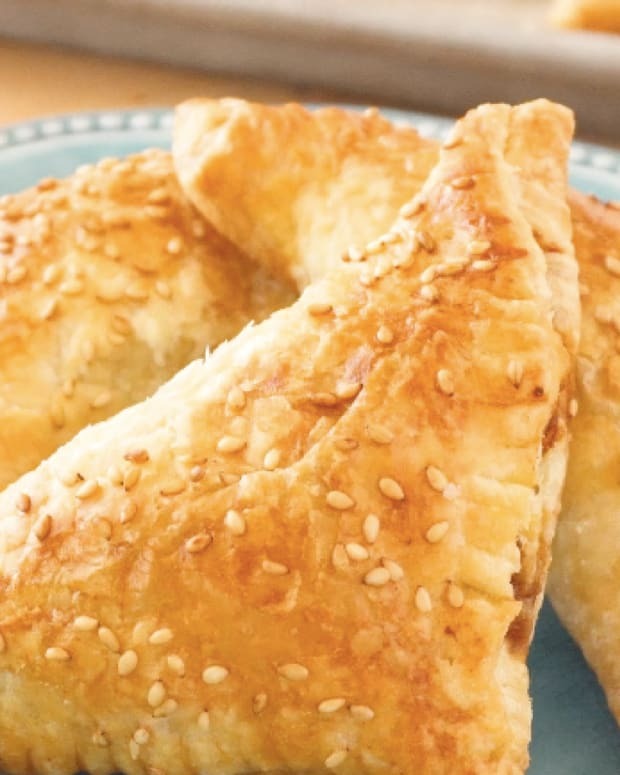 These Baklava Bites are a creative change from traditional Baklava. The gorgeous bouquet presentation is sure to impress a crowd! 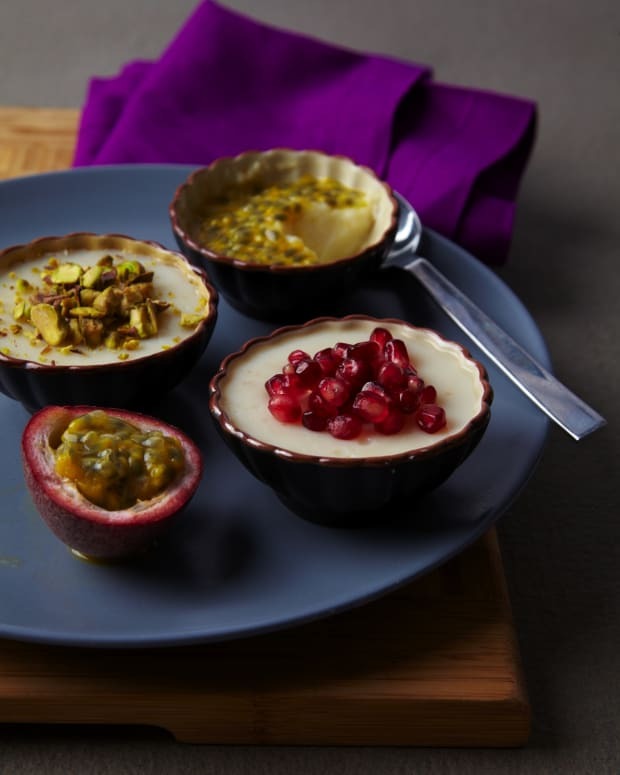 This luscious milk pudding is popular throughout the Middle East, and is beloved in Israel. The texture is light and creamy and the rosewater gives the dessert a beautiful, delicate flavor. 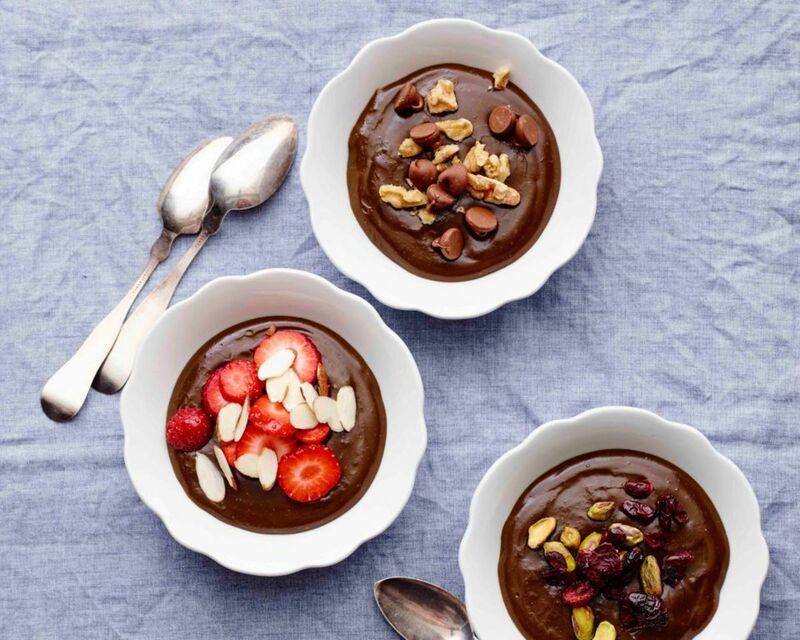 It can be made non dairy easily too. 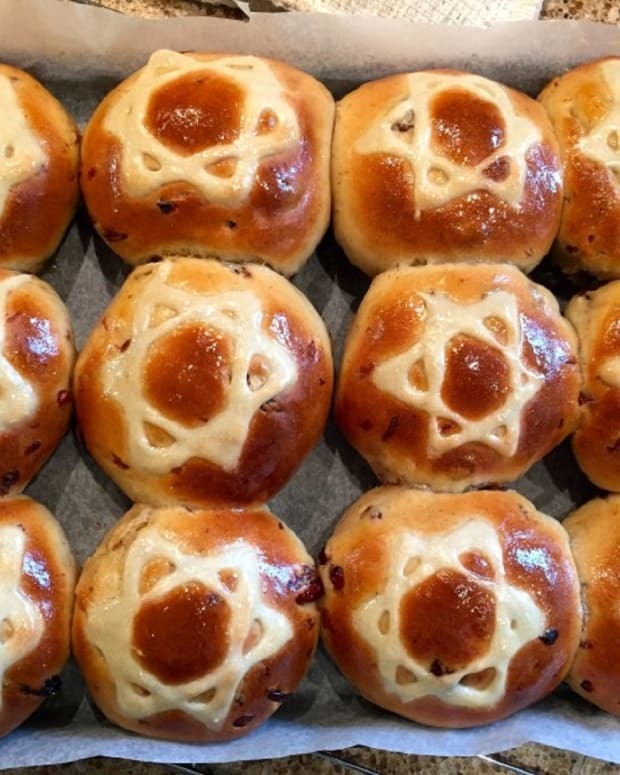 The key to this halvah is cooking the sugar to the right temperature and not overbeating it. It sounds difficult but really it isn’t hard. 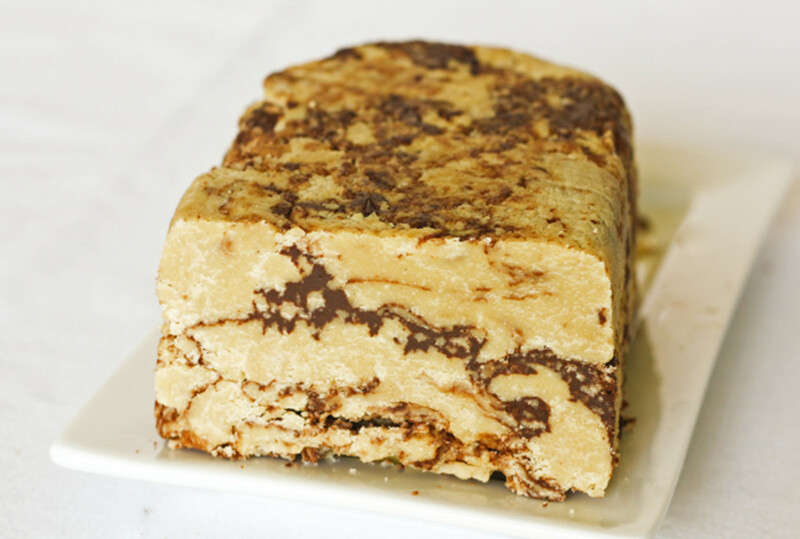 Half an hour and some cooling time are all that stands between you and delicious homemade halvah. 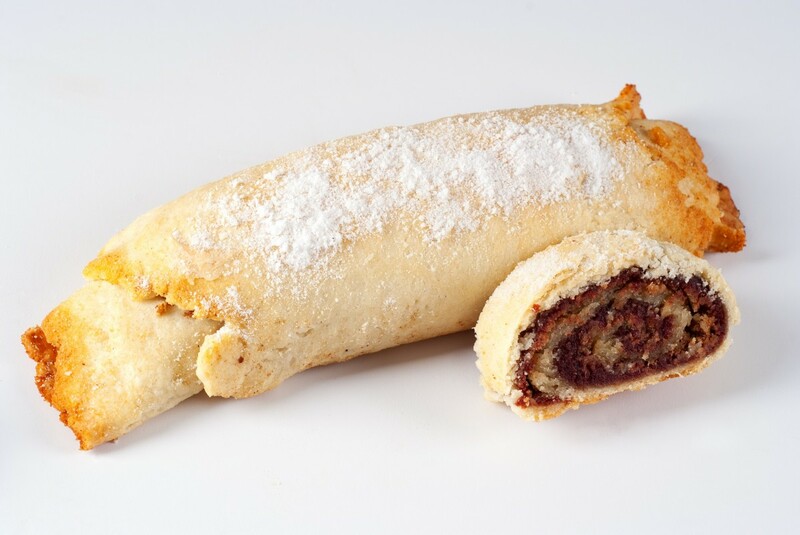 In Machane Yehuda, Marzipan bakery is famous for their ooey gooey chocolate rugelach. 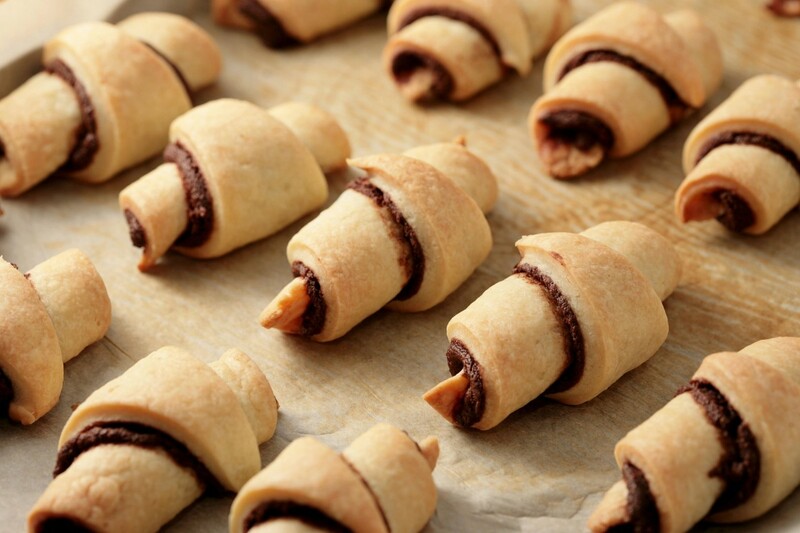 These yeasty, rich rugelach are in the Israeli style and inspired by those you find at Marzipan. 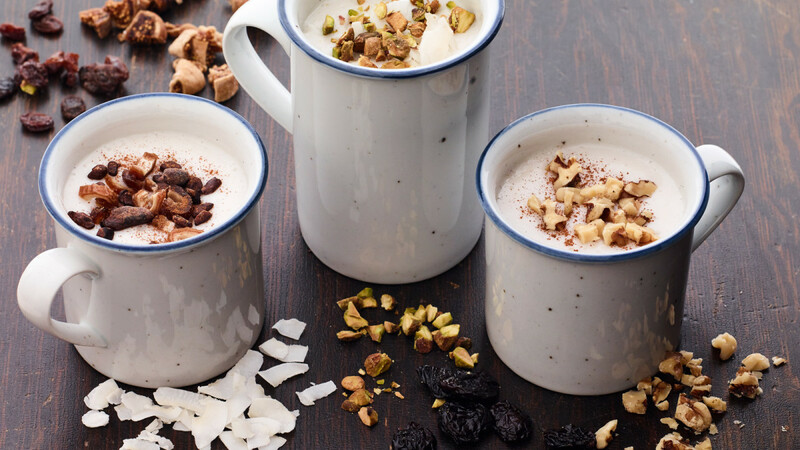 Sahklep or sachlav is a popular Middle Eastern winter comfort drink infused with rose water. 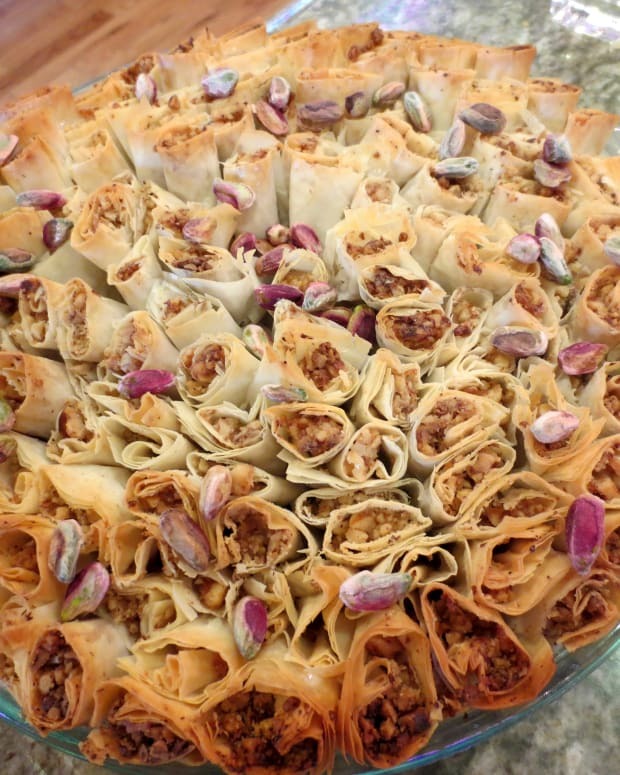 Typically made from orchid tubers, it is hot thick and filled with goodies, like nuts and coconut and raisins and lots of cinnamon. 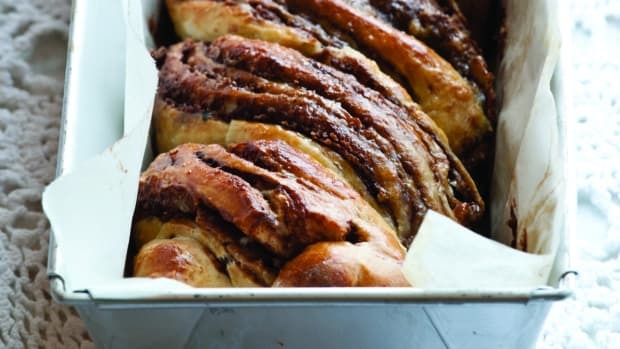 My version is made non dairy with coconut or almond milk, but you can use any milk you prefer and unless you are lucky enough to get your hands on the real stuff, we use cornstarch to thicken. 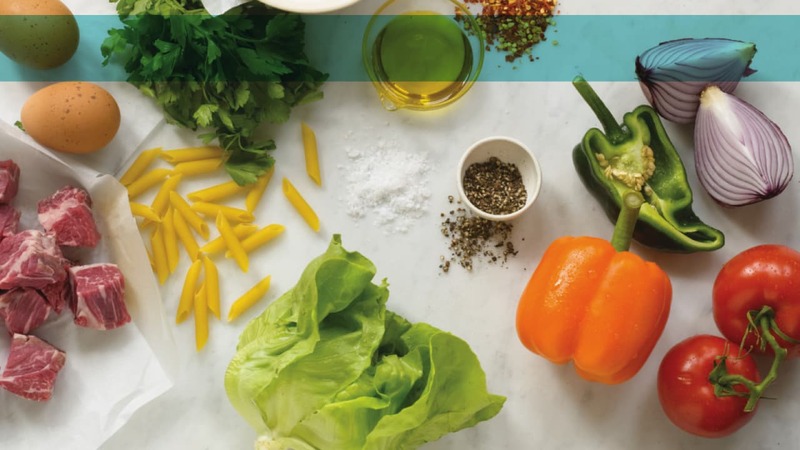 Celebrate Israeli Independance Day in Style With an Israeli BBQ!